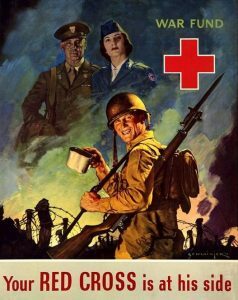 I’m interested in the American Red Cross in World War II. 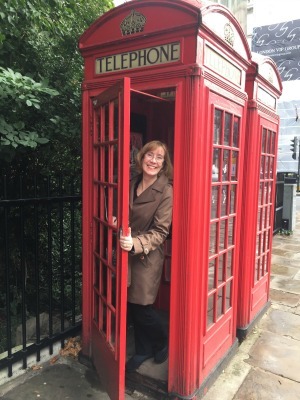 Do you have any more information? I do! Please see the following articles. 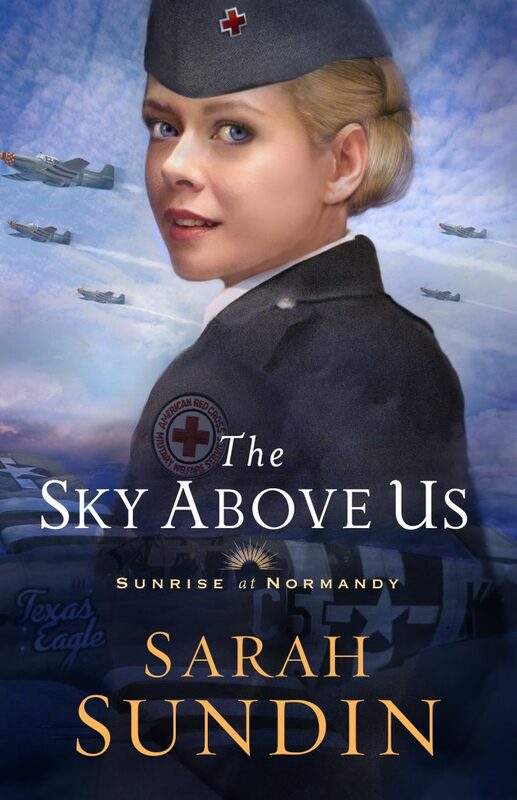 “10 Facts about the Red Cross in World War II from THE SKY ABOVE US,” on Fresh Fiction. To see photos of the actual Red Cross workers and Aeroclub at Leiston Army Airfield, please visit this page on the website of legendary ace pilot of the 357th Fighter Group, Clarence “Bud” Anderson. If you have hours to kill, this website is teeming with photos and stories from this exemplary fighter group.